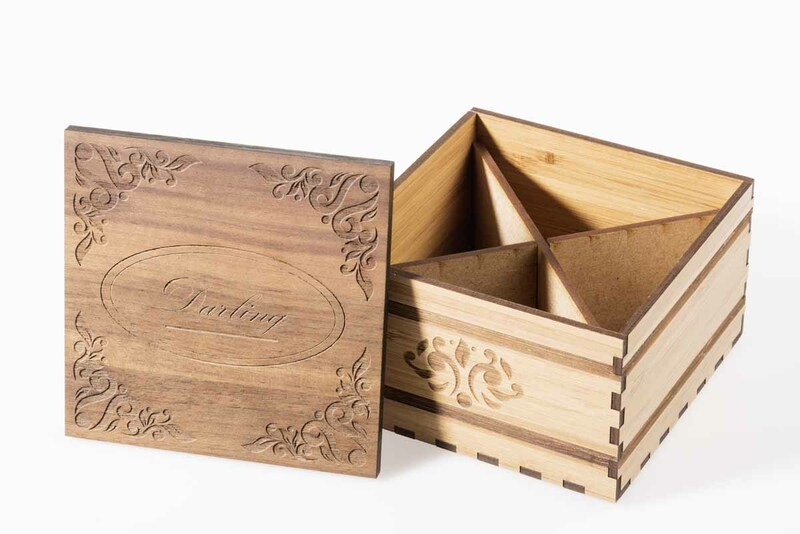 Available in five elegant finishes, our solid wood panels are ideal for laser processing. The sanded, matte and varnished surface offers an authentic, high-quality appearance and durability. Incredibly versatile, our panels can be used for a multitude of applications such as small interior signage, interior decorations, fashion accessories and promotional gift-ware.